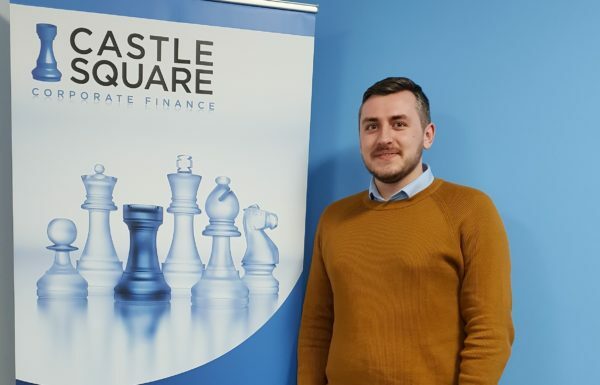 Connor graduated from Sheffield Hallam University with first-class honours in International Finance & Economics and a distinction in Finance and Investment MSc. His Masters dissertation focused on the effect of Brexit on share prices around annual accounts release dates for FTSE 100 companies. Connor will be supporting the team on transactions and undertaking research.